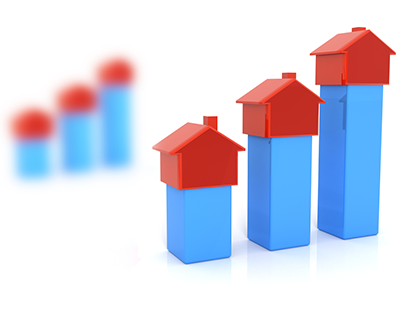 The latest lettings sector index suggests that monthly rents increased from February to March in six of the eight regions of England and Wales. It was only the East and West Midlands that missed out on rises. 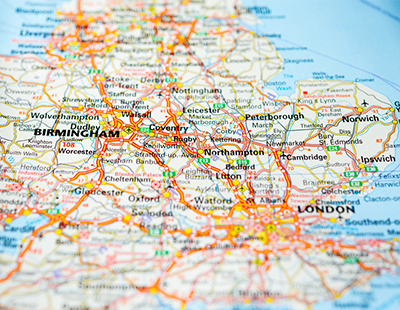 The data, produced for PropTech firm Goodlord, also covered voids - they are longest in the West Midlands with an average of 33 days and shortest in London where the average time between tenancies was just 13 days. London had the longest average fixed term tenancies, at 14 months, which is three months longer than the next closest region, the South East. Tenants’ average monthly incomes have increased in five of eight regions, with the most significant increase in the South East. 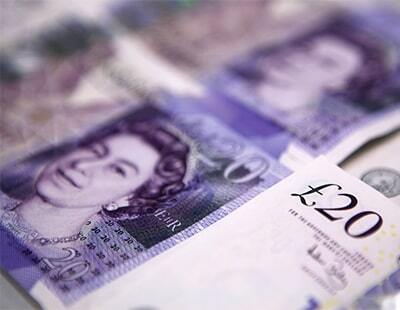 Tenants’ average monthly incomes declined in the North West and Wales, with no change in the West Midlands. The East Midlands and North East were the most affordable regions for renters; London continues to be the most unaffordable region for renters, followed closely by the South West.